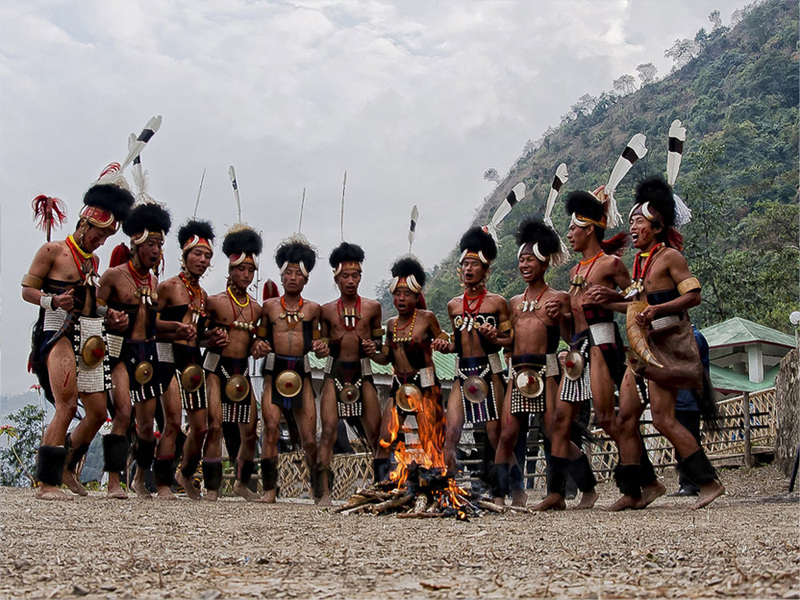 Nagaland /ˈnɑːɡəlænd/ is a state in Northeast India. It borders the state of Assam to the west, Arunachal Pradesh and part of Assam to the north, Burma to the east, and Manipur to the south. The state capital is Kohima, and the largest city is Dimapur. It has an area of 16,579 square kilometres (6,401 sq mi) with a population of 1,980,602 per the 2011 Census of India, making it one of the smallest states of India.